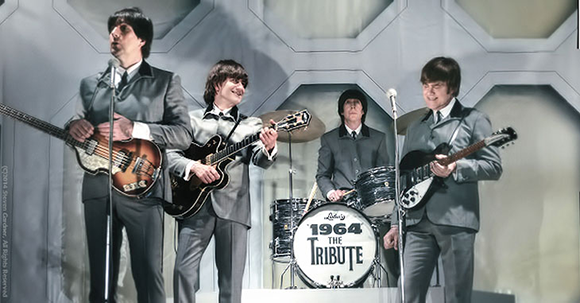 When asked about the bands future as '1964 The Tribute', Tom Work said, "The answer to that is the answer Gary gave his dad. His dad asked him, 'How long are you going to do this?' And Gary said, 'Until they stop coming.' We are not anywhere close to the age the Beatles were. I'm sure many people will comment, 'They're starting to look a little old to be doing this,' but people are still coming. Just being a musician keeps you young at heart. "Best Beatles Tribute on Earth." "The resemblance was uncanny, it sent shivers down my spine. It was just like the boys. Never have I seen another group go to such detail."